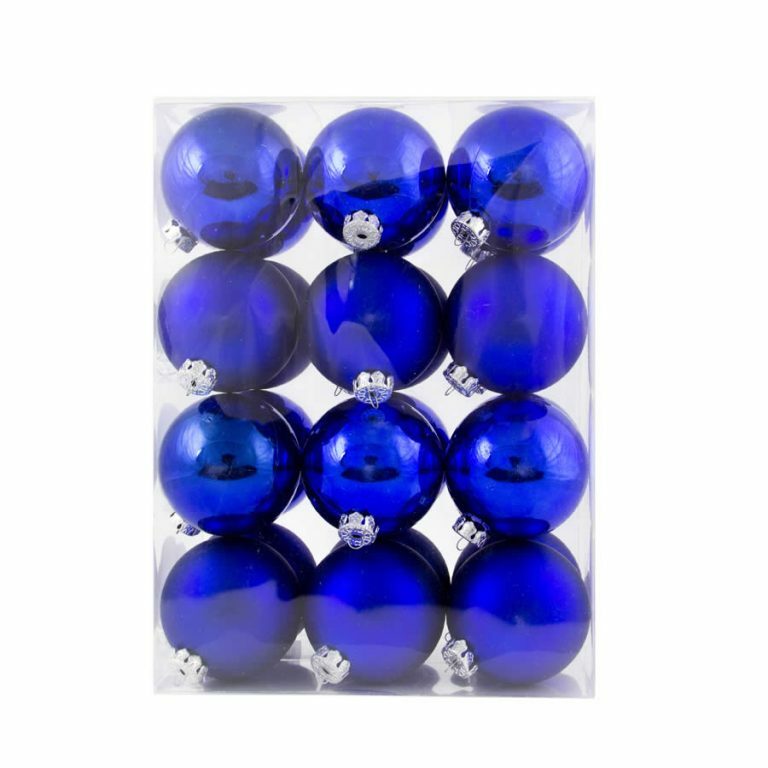 Stunning is the word that best fits this 10-pack of beautiful iridescent Baubles. 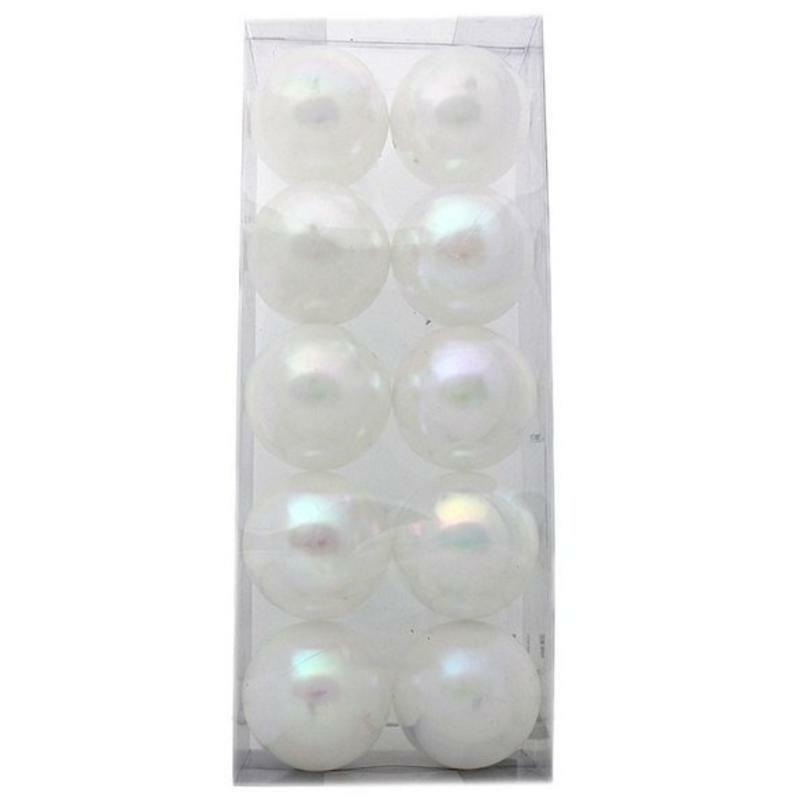 These pearl-like ornaments are 10cm in size, and there are ten of these little jewels in every package! Enjoy the soft white colour against the green branches of your tree, a holiday wreath, or simple piled high on a silver platter padded with a pile of silver tinsel, which is also offered and sold separately. These Christmas Decorations will make even the most humble tree into something spectacular and truly do resemble a valuable pearl when hanging on the branches, illuminated by the holiday lights. Use these stunning ornaments in conjunction with the red beaded garland, another item offered here and sold separately, for a theme that will awe and amaze all who enter your home this holiday!